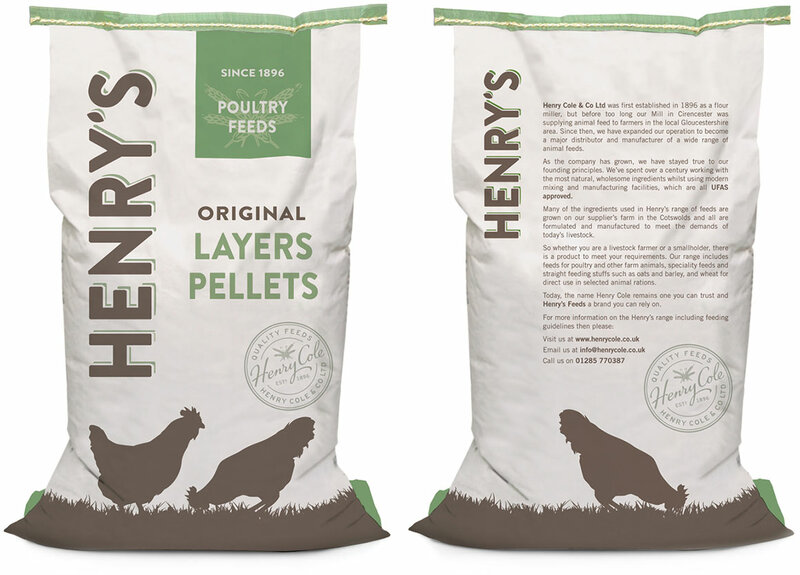 Henry Cole & Co Ltd is one of the major manufactures and distributors of animal feed in the UK. With a rich heritage and quality products, the company needed to ensure it maintained its position as a market leader. 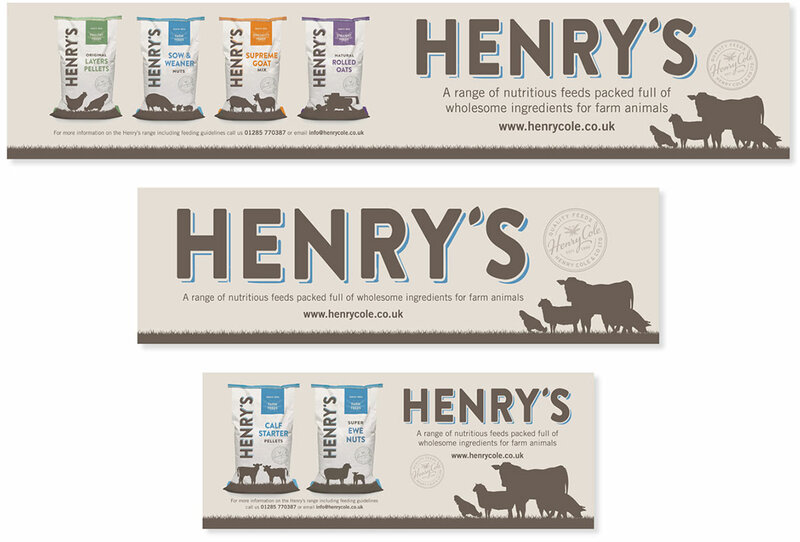 Our brief to drastically review and redesign the Henry’s brand spanned across its core identity, full range of packaging, marketing / show materials and website, which is soon to go live. The new design has allowed the business to reach new customers, while always staying true to its proud history.